Do you remember the other week when I said I was crazy busy and took an unexpected week off blogging? I mentioned that I was working on a new "project" and today, I'm excited to share what I've been working on and what's been taking up so much of my time. 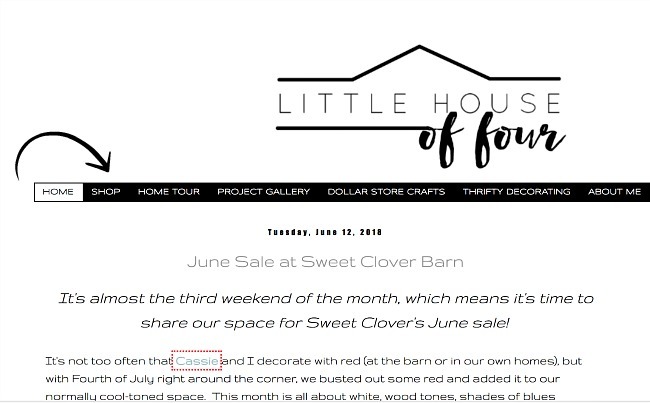 Many of you know that I share a booth with Cassie Bustamante at Sweet Clover Barn. 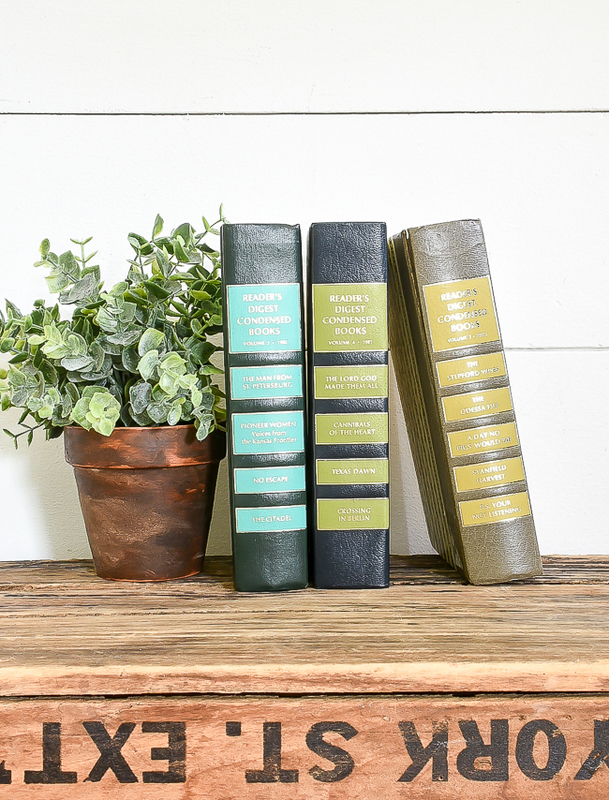 I've been having so much fun sprucing up furniture, hunting for vintage finds and decorating our booth that I decided to open an Etsy shop, Vintage by LHOF! 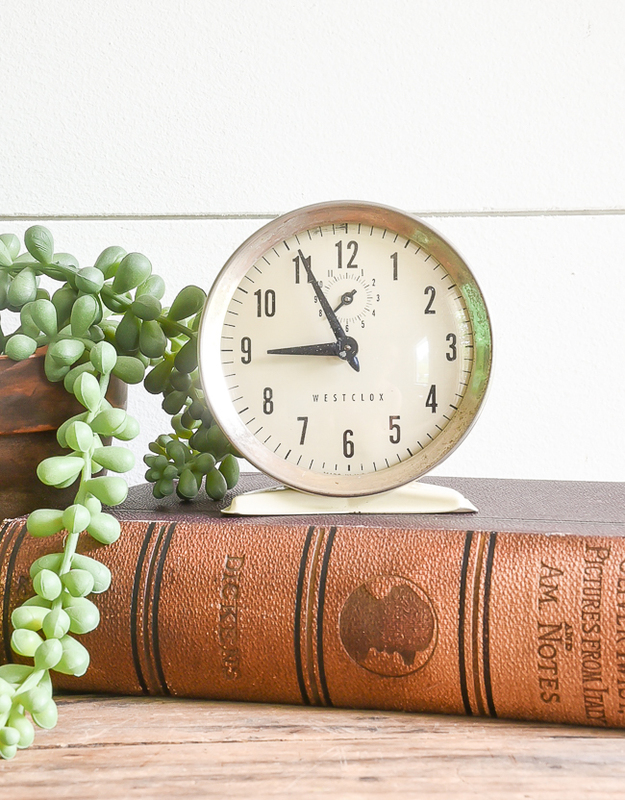 Bringing life back to old vintage furniture, thrifting and shopping for deals is something I absolutely love, unfortunately, I only have so much room in my own home and I was quickly boarding hoarder status. Opening a shop was the perfect solution and allows me both to shop and share with others. 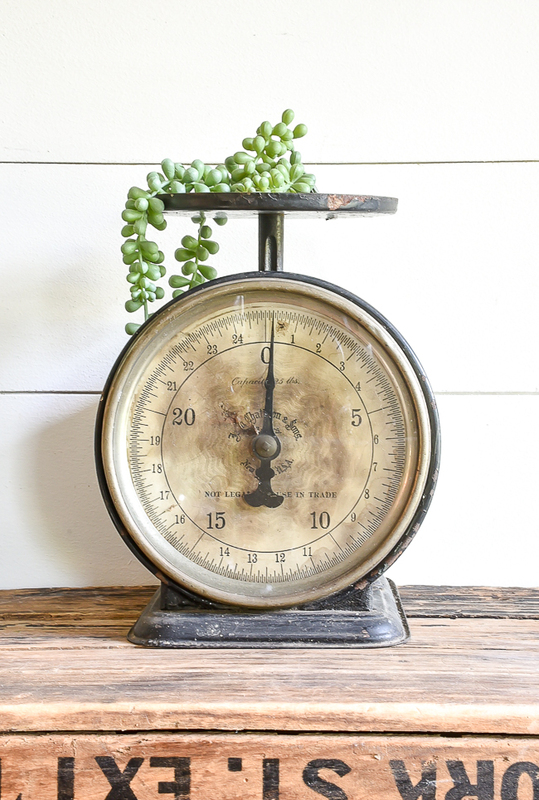 I tend to gravitate towards old scales, cameras, clocks and brass decor, but Vintage by LHOF will carry a variety of vintage decor. Basically, anything that I love and would put in my own home is fair game for the shop. I hope to add items weekly, so make sure to check the shop often to see what's new. 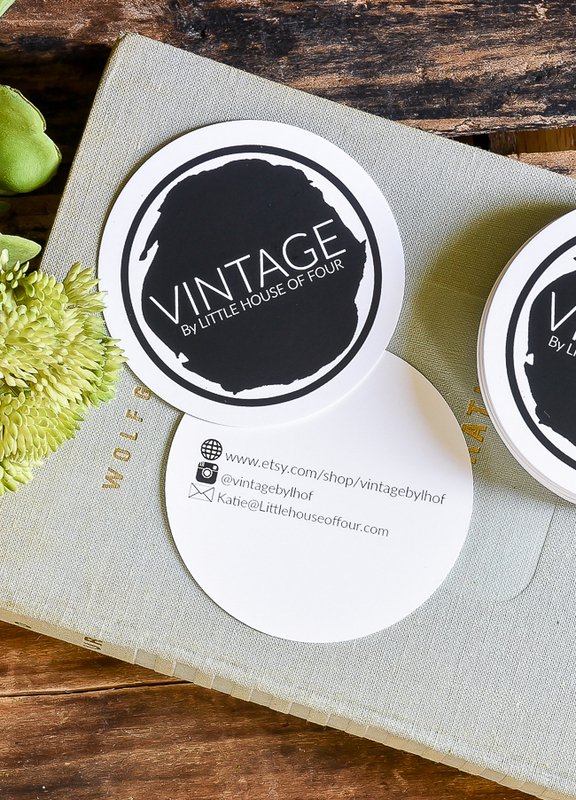 You can follow Vintage by LHOF on Instagram, favorite the shop on ETSY or subscribe to be the first to hear about new products in stock. Subscribers will also receive a coupon code for 10% off their first purchase as well as receive special promotions just for being a subscriber. I also added a new tab at the top of the blog where you can easily check out the shop to see what's new. My goal is to keep Little House of Four and Vintage by LHOF separate. 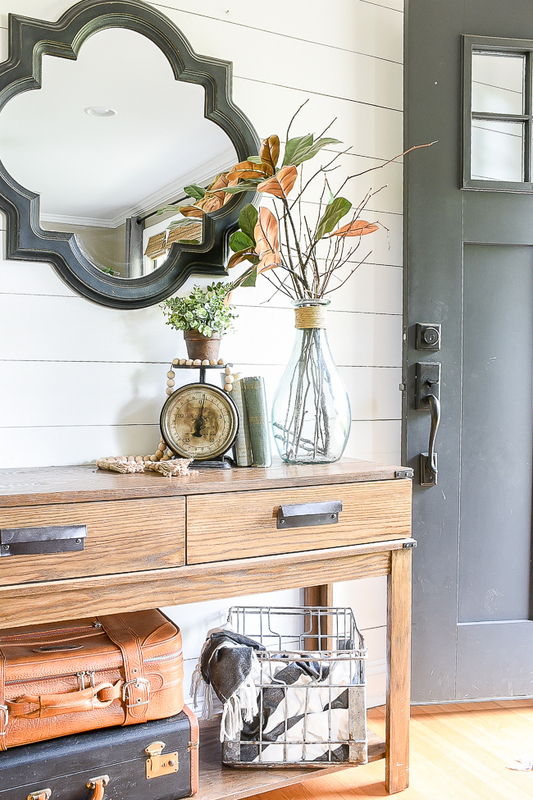 LHOF will be a place where I share inexpensive makeovers, DIY projects, and affordable home decor inspiration. The shop will simply be a place for me to share my love for unique and vintage decor. I'd love to know what types of items you would like to see in the shop. Shoot me an e-mail or comment below! Just browsed your ETSY shop. VERY NICE! Great prices too!